Here you look at my complete photographies archive. If you have interests in my pictures please contact. 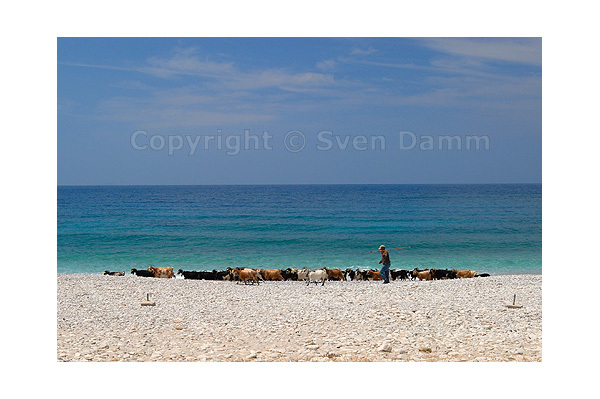 Copyright © 2006 Sven Damm. All rights reserved. Real estate on the greek island Karpathos.